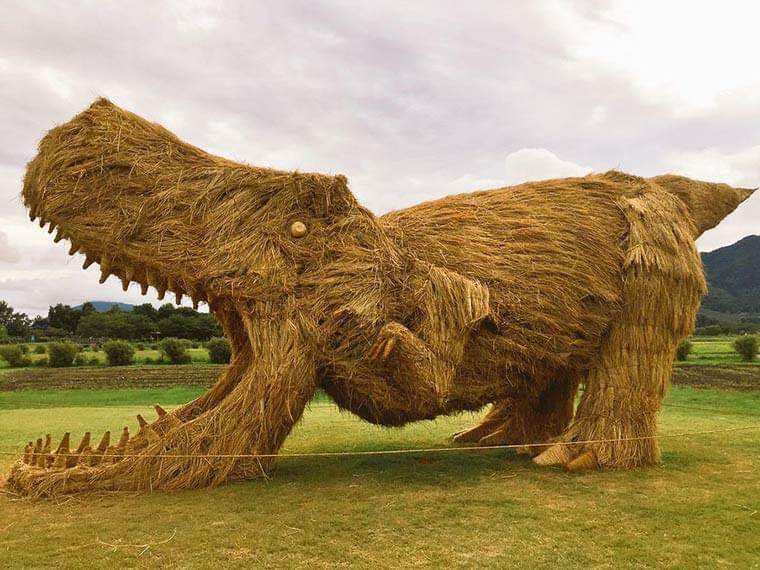 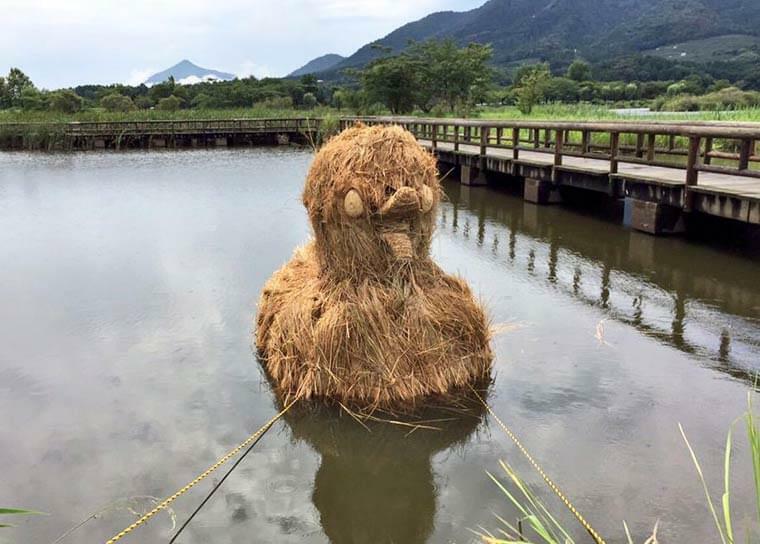 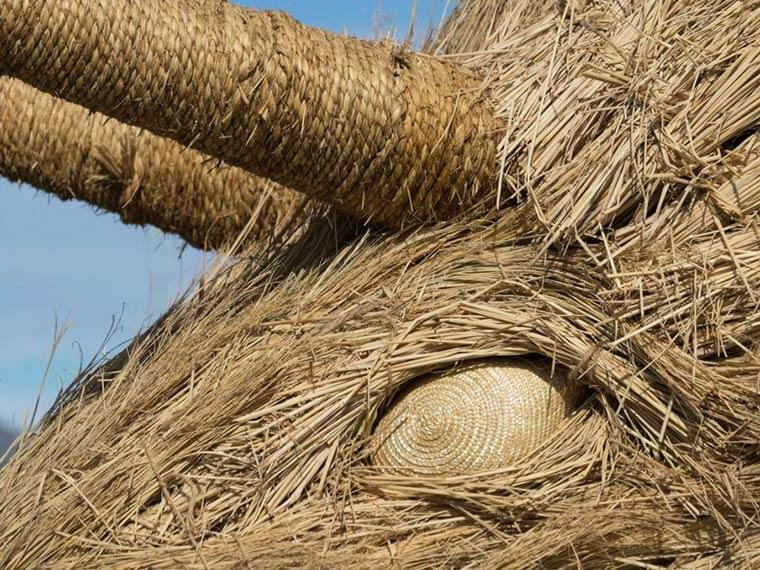 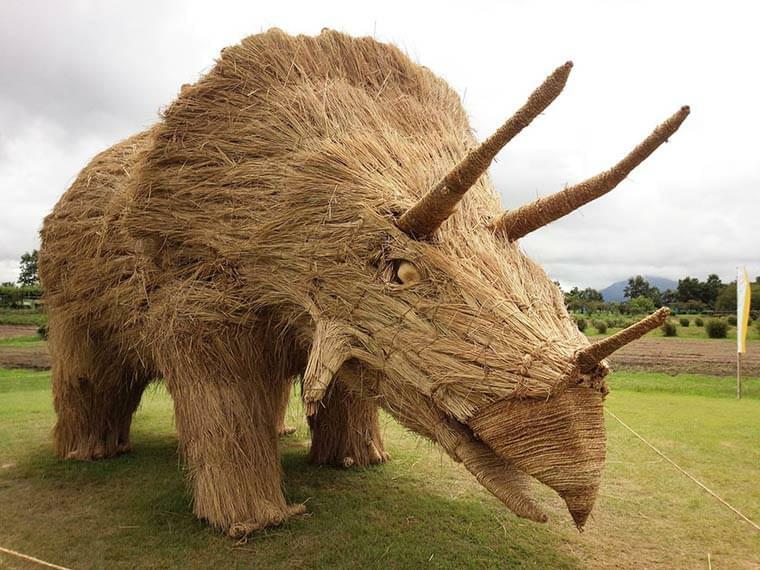 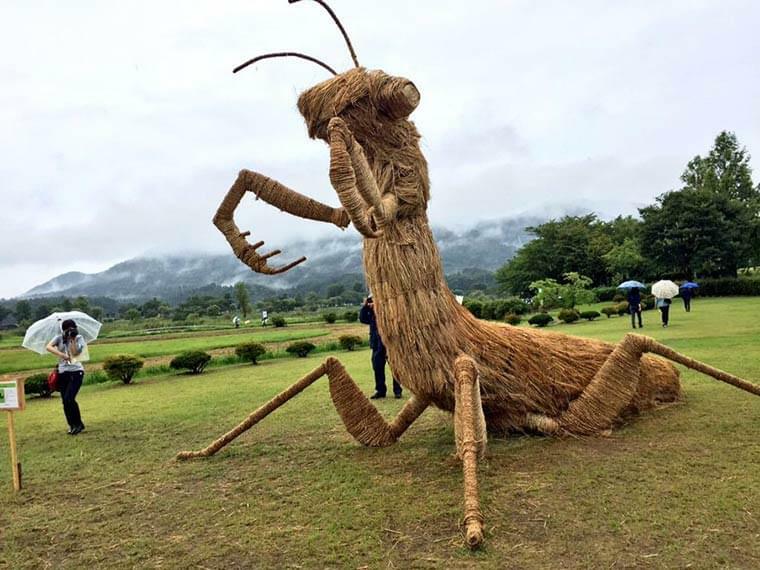 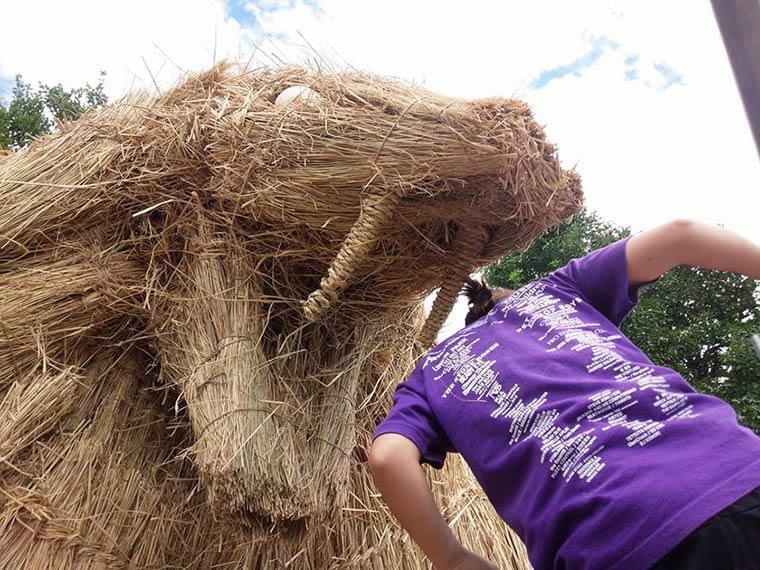 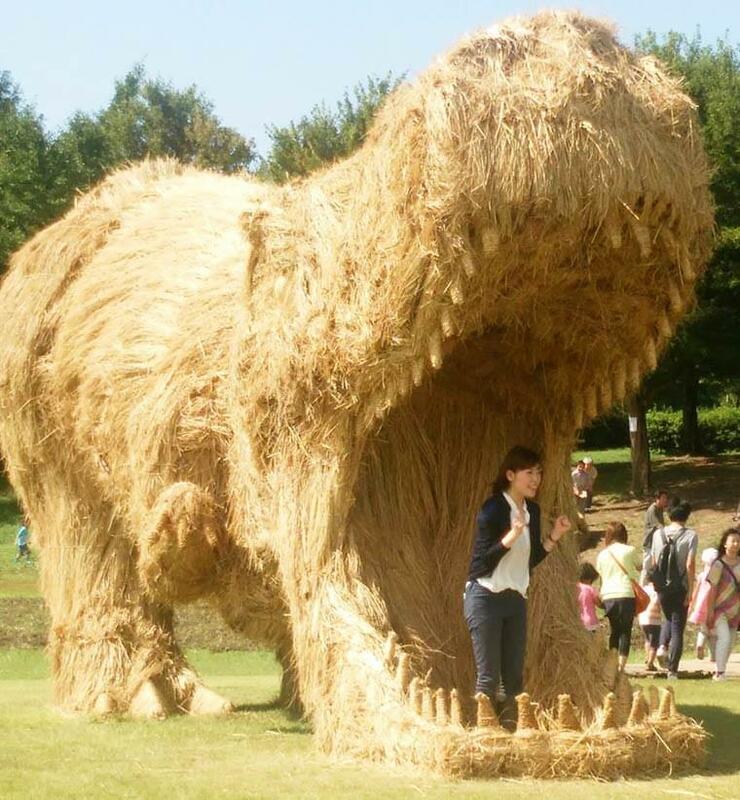 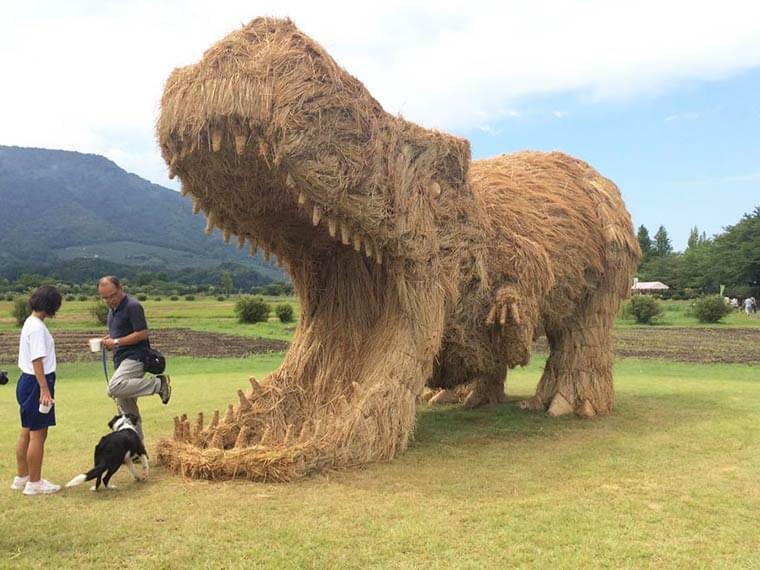 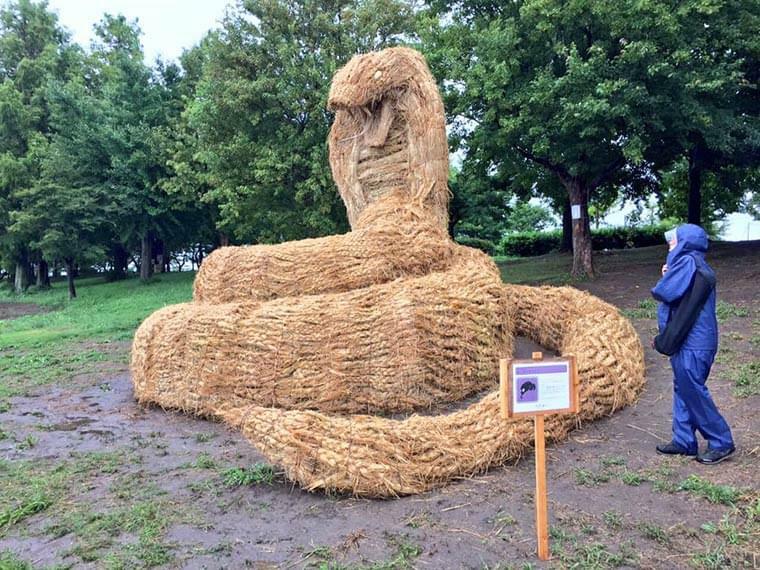 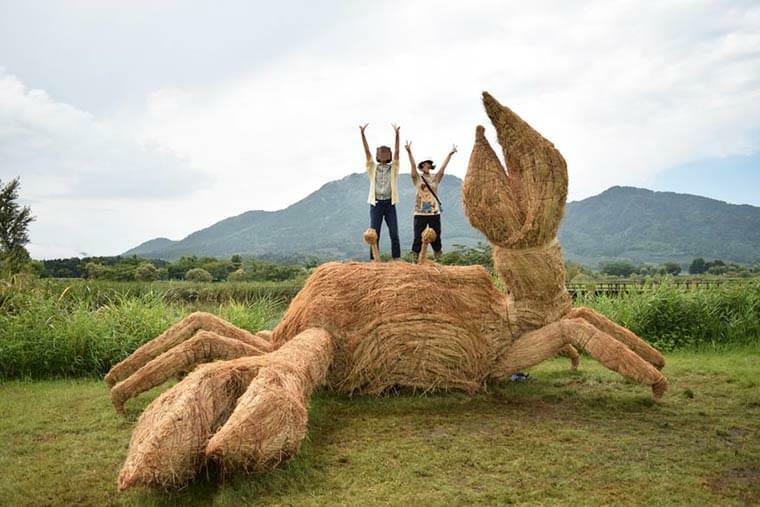 Some amazing dinosaurs and other creatures made of rice straw arise in the fields of Japan! 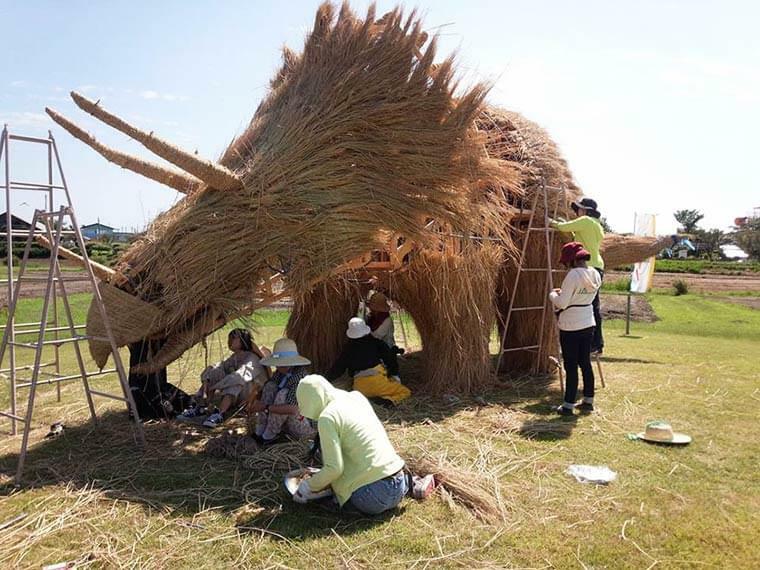 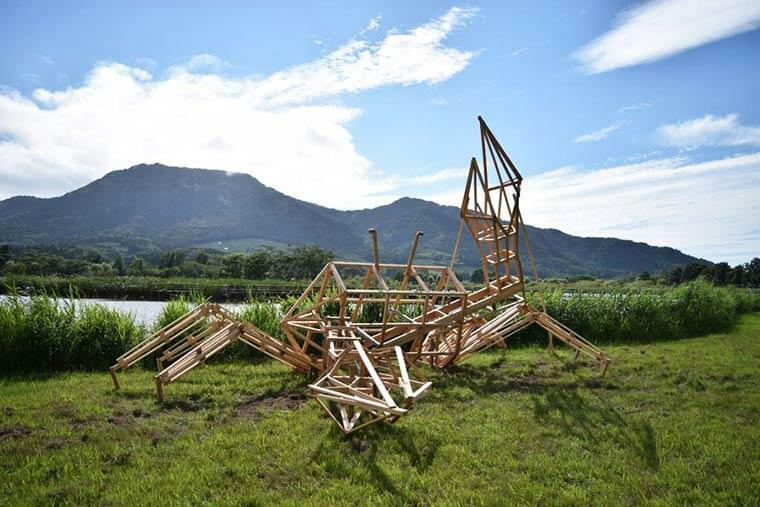 These sculptures were made during the Wara Art Matsuri, a festival that celebrates the rice harvest in Niigata prefecture in Japan, located north of Tokyo. 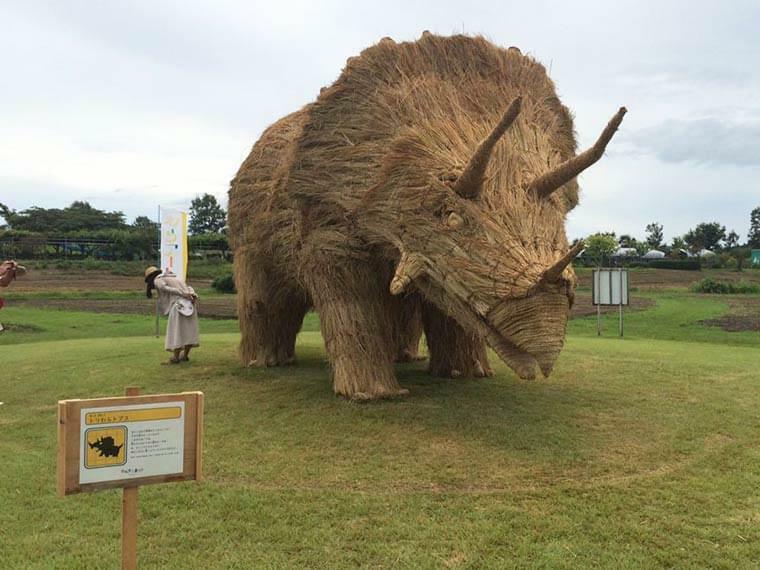 Usually more conventional, it is the art student Amy Goda who had the idea to experiment some more impressive creations!